Comparing with female, most women didn’t have much strength and height. 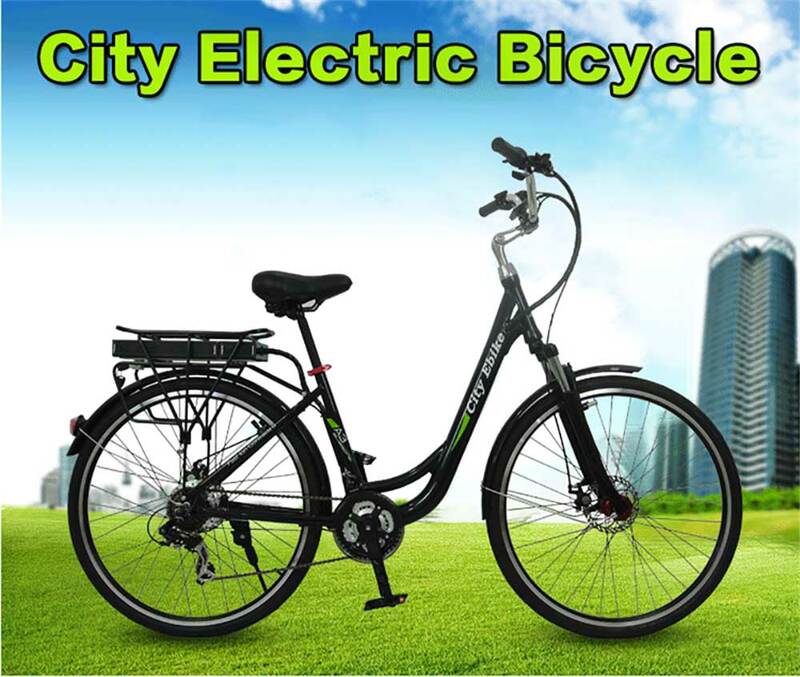 Shuangye A3AL28 women e-bicycles for sale is a good choice e-bicycle. The womens e-bicycle for sale with 28 inch wheel aluminum alloy. The 28 inch wheel can help women riding more easy and saving more energy. Also you can ride faster than other small wheel womens e-bicycles for sale, so shuangye A3AL28 womens e-bicycle for sale can help you saving more time when you get out and go to work. Shuangye womens e-bicycle for sale was designed for women. And it is suitable to ride around the city. The 36V 9AH lithium battery was installed under the luggage carrier. And the battery support removable and let buyers easy to use. And the charge time is 5-7 hours, you just charge one night, and you can use the womens e-bicycle for sale next tomorrow morning. The womens e-bicycle for sale was designed with suspension aluminum fork with lockout. They can offer you a comfortable and safe experience. If you want to know more detail about A3AL28, please contact us freely.